The National Cherry Festival! Traverse City June 30th-July 4th 2018! Freshwater Vacation Rentals has several cottages that you can rent for your stay. 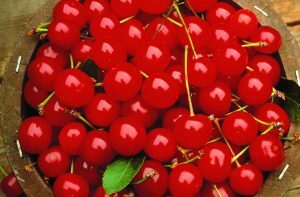 After a day at the festival come back to the comfort of a cottage to relax, swim, fish and possibly eat even more cherries! Check out our website for availability at Sugarloaf Sweet Retreat, Torch River Retreat, Captain Fran’s, Black Bear Lodge on the Au Sable and even more a short driving distance north from Traverse City.